Ladies and gentlemen, welcome to the Hetalia World Series! 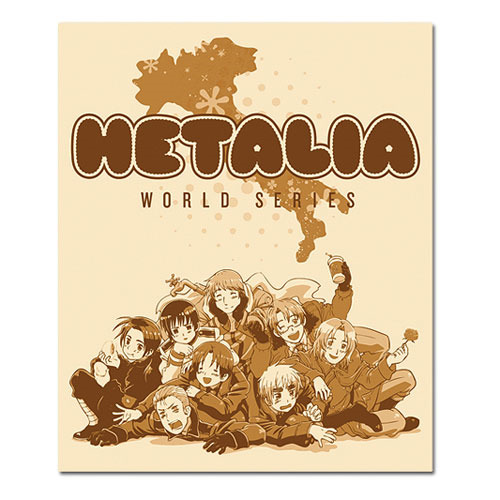 Actually, this is a really nice Hetalia World Series Group Blanket featuring the gang. It will keep you warm and make you happy. Ages 15 and up.